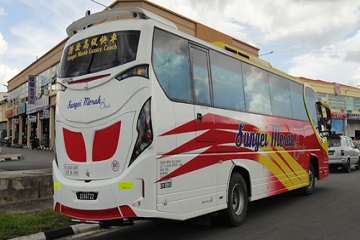 Sungei Merah is an emerging bus operator that offers bus services for passengers to various towns in Sarawak. It has been in the the express bus industry for about 10 years and it is famous among the express bus operators in Sarawak. Sungei Merah buses operate daily in Sarawak. 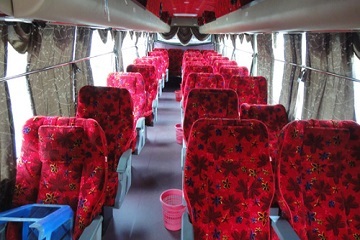 Bus routes available are from Batu Niah, Bintulu, Kuching, Miri, Serian, Sibu and Tebedu to various places in Sarawak. 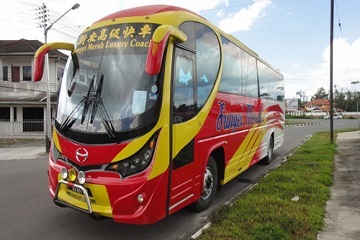 Besides, Sungei Merah also offers bus routes from Kuching to Miri, Bintulu to Bintangor, Tebedu to Miri, Kuching to Simpang Bekenu, Kuching to Sarikei, Batu Niah to Bintulu, Batu Niah to Jelukong and many more. 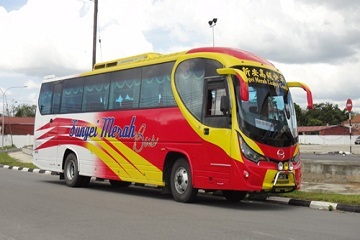 Sungei Merah delivers quality bus services at an attractive price. The bus ticket price range offers by Sungei Merah is from RM 10 to RM 90 depending on the destination passengers would like to travel to. For example, bus routes from Serian to Kuching, Batu Niah to Simpang Bekenu, Serian to Tebedu, Sibu to Bintangor only cost RM 10 per person. 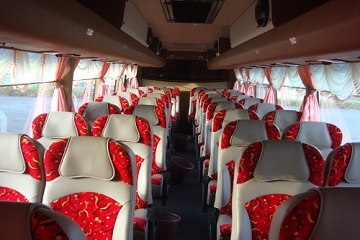 Buses provided by Sungei Merah are in single deck with 41 seats or 44 seats. 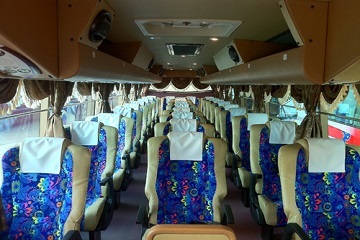 It is equipped with air-conditioning to ensure maximum comfort for passengers. Besides, the buses are also equipped with on-board television for passengers’ entertainment during their journey to the destination. In addition, drivers are well trained and professional to provide passengers the safest journey on the road. Lot 31, Jalan Airport Lama, 96000 Sibu, Sarawak.